In conjunction with the exhibition on the artist, the French photographer and filmmaker Marion Scemama’s film Self-Portrait in 23 Rounds: A Chapter in David Wojnarowicz’s Life 1989–1991 (2018) will be screened at Pogo Bar. The film will not be on view on 14 February, 14 March, 18 and 28 April. Alongside the exhibition, the short film Fear of Disclosure (1989) by Phil Zwickler and David Wojnarowicz as well as the essay document Self-Portrait in 23 Rounds: A Chapter in David Wojnarowicz’s Life 1989–1991 (2018) by Marion Scemama will be shown in the framework of the anniversary program Panorama 40 of the Berlinale’s Panorama section. The exhibition Photography & Film 1978–1992 is part of the project David Wojnarowicz, Reza Abdoh, Frank Wagner and funded by the Senate Department for Culture and Europe, Berlin. 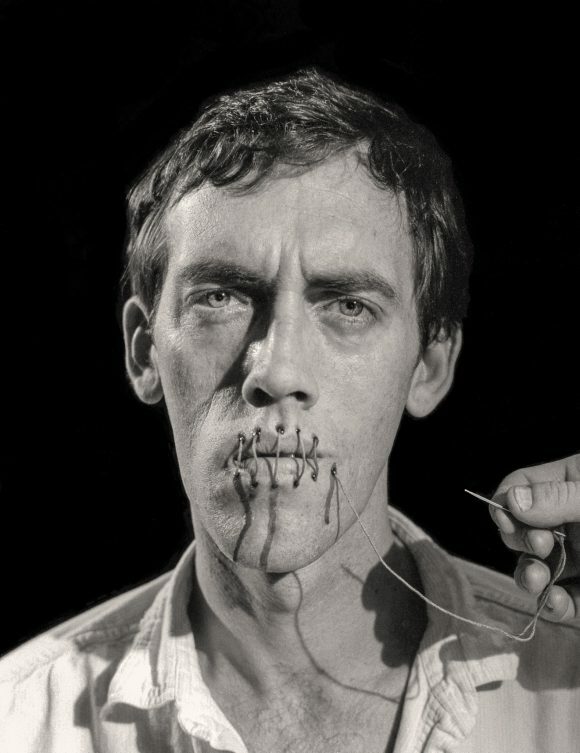 The exhibition by David Wojnarowicz is generously supported by the KW Friends, P·P·O·W, New York, Coleção Moraes-Barbosa, and Mariana and Adam Clayton.